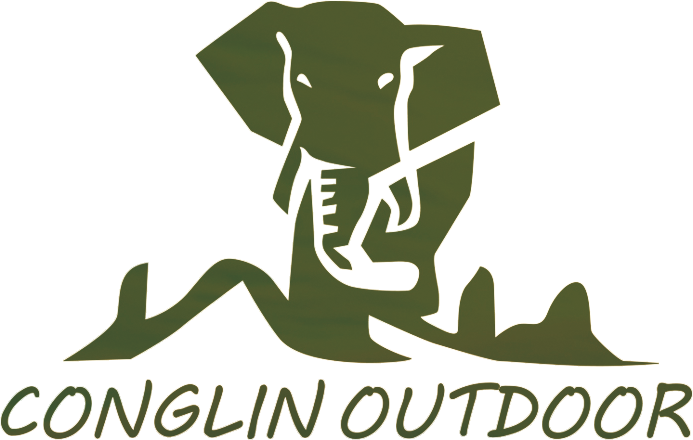 Liyang Conglin Outdoor Products Co., Ltd is a professional manufacturer mainly specialized in design, manufacture and sales of sleeping bags and other camping items. Easy to clean or wash. Exceptional Quality and value . Full length zipper,easy to detach . Super light-weight and sturdy structure . Carrying bag with adjustable straps . Warming design with a weatherstrip around it. 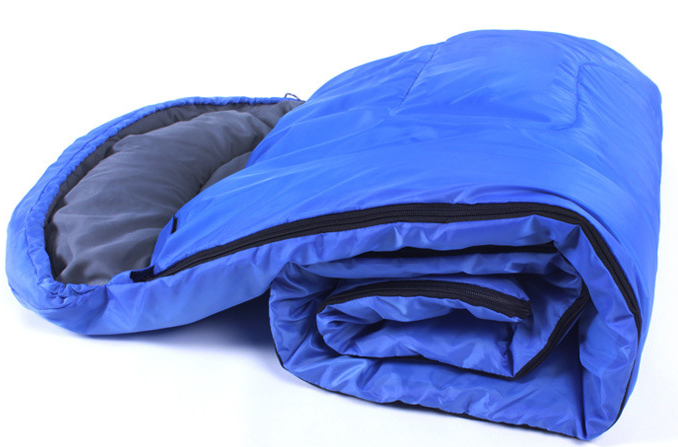 Looking for ideal Envelope Sleeping Bag Manufacturer & supplier ? We have a wide selection at great prices to help you get creative. 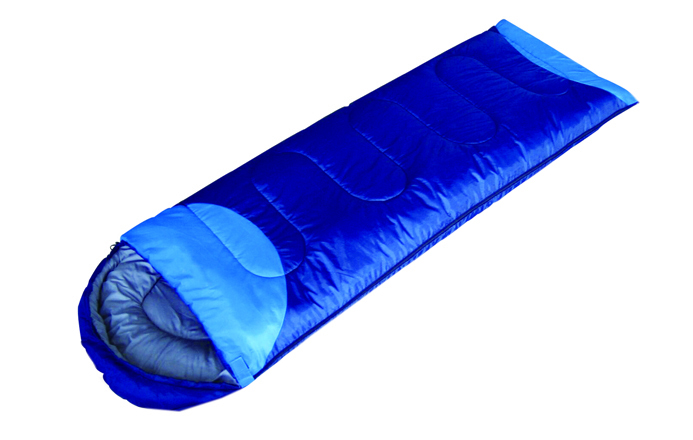 All the Adult Sleeping bag are quality guaranteed. 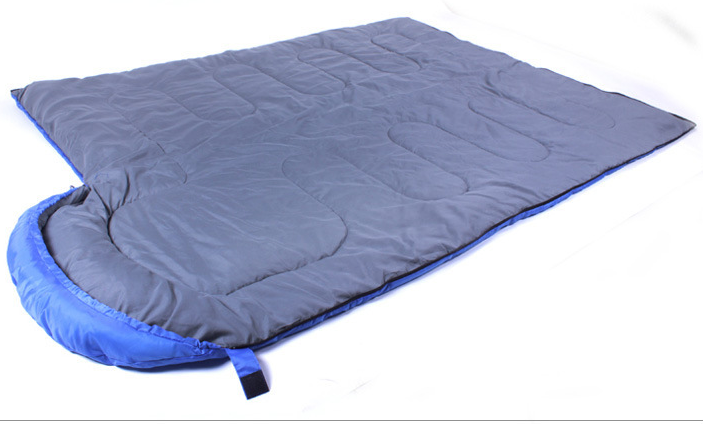 We are China Origin Factory of Best Selling Sleeping Bag. If you have any question, please feel free to contact us.